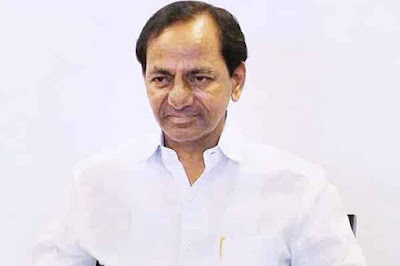 Chief Minister K. Chandrasekhar Rao has directed the government to remain alert to the worsening of heavy rains and hail in the state.The Chief Minister has directed the government to submit a report to the government immediately after the rains.Seeking to see the Chief Officials on the impact of untimely rains and hail in the state.In the past 15 days, the crop loss caused by rains and the rainfall in the coming days should be immediately evaluated. Since the government is ready to issue an input subsidy to the deprived farmers, the CM ordered the reports to be sent immediately.According to Chief Minister's orders, Chief Secretary SK Joshi spoke to all district collectors on the phone. In the rainy season, the crop was expected to be estimated immediately. Officials said urging to visit villages.